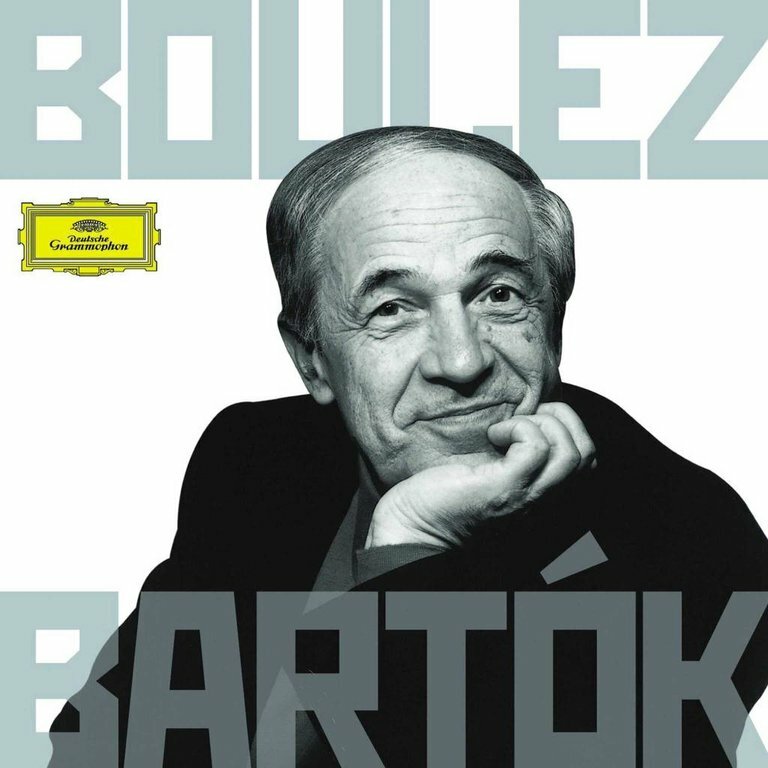 Over the past 18 years Pierre Boulez has made a series of critically acclaimed recordings (including two Grammys®) for Deutsche Grammophon of Bartok's major orchestral works (principally with the Chicago Symphony Orchestra), the complete concertos with leading international soloists and complete stage works. Here is the entire collects on eight CDs, gathered together in a single specially-priced box for the first time. Cantata Profana, BB 100, Sz. 94 "The Nine Splendid Stags"